Lobster season is finally open, and the fishermen are already flocking to the sea. 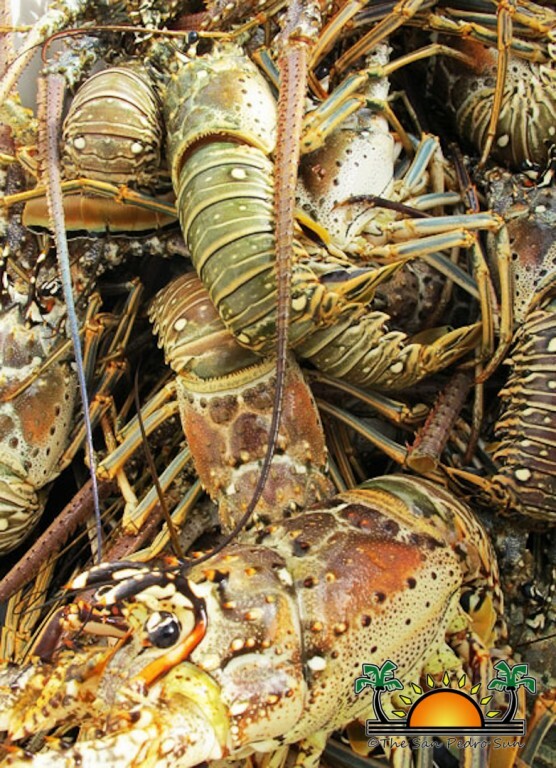 The Lobster Season is a time when many fishermen in San Pedro wake up from as early as 5AM to go lobster hunting, dedicating most of their day to checking their traps for the anticipated Spiny Lobster. 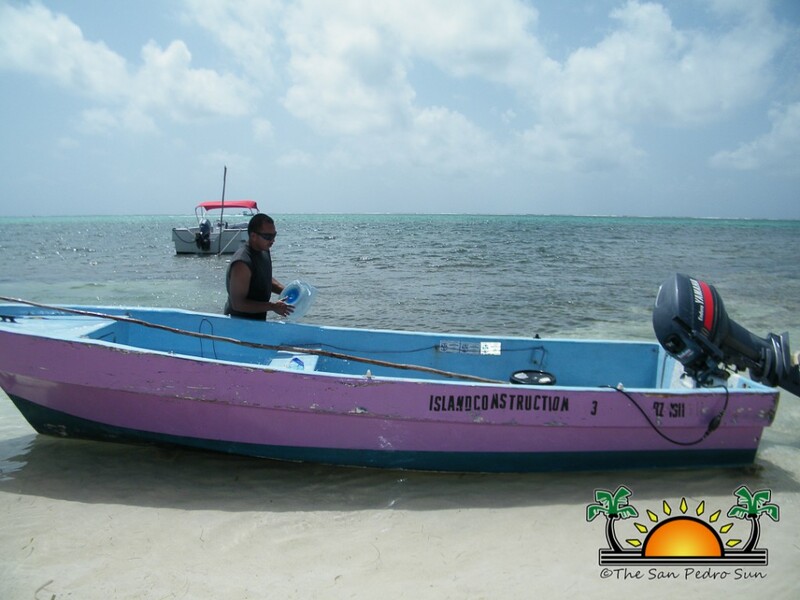 Since it is the opening of the season, the fishermen are catching as many lobsters as they can to provide for the Annual Lobster Festival. Throughout the rest of the season these fishermen will have to meet the high demand of lobster to sell to the various restaurants across town. Fishing for lobster is no easy task, these little critters are fast, but they are no match for the island divers who have been fishing all their lives. 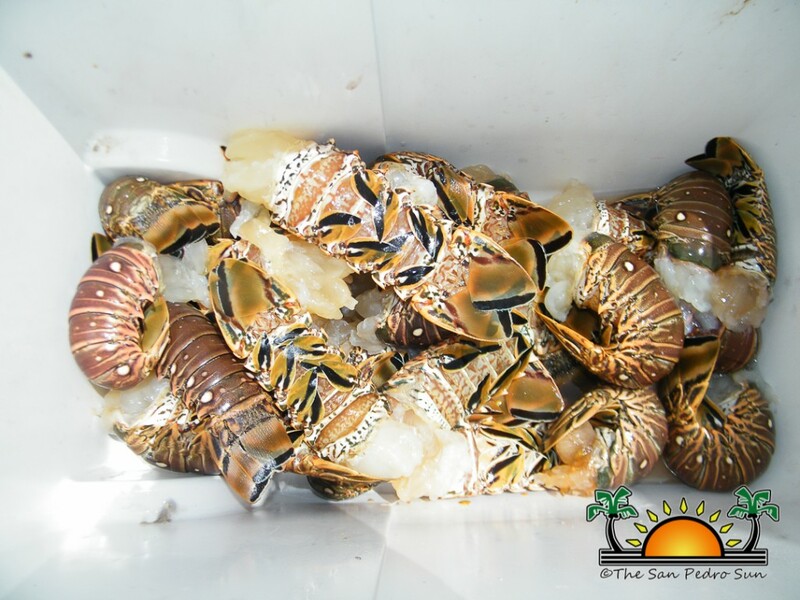 With in a few hours the boats are loaded with Spiny Lobsters. After the fishermen return home with their bountiful catch, it is time to clean it. After this has been done, the fishermen are off the sell their catch and collect their well deserved earnings. Lobster is a very important part of the San Pedro economy. 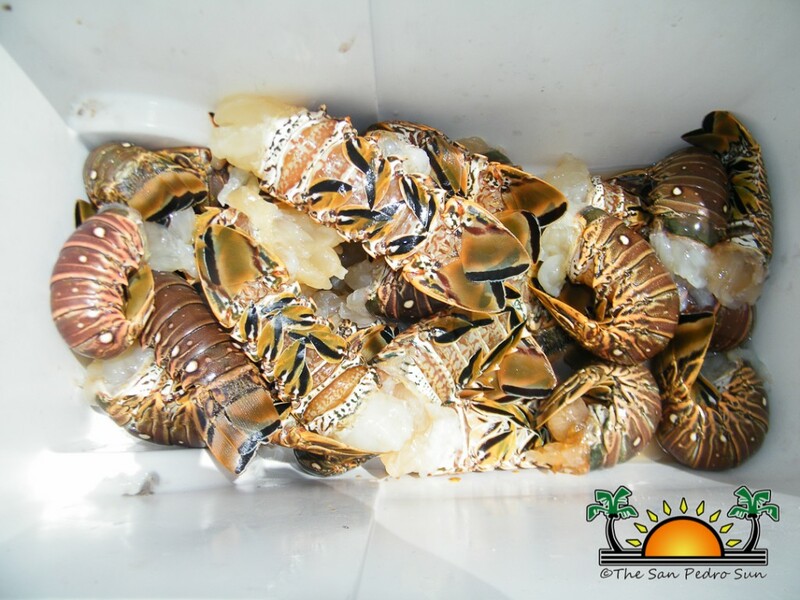 Remember that in order to continue enjoying the bounty of the Spiny Lobster it is important that we preserver it. The legal weight of a lobster tail for consumption must be over four ounces, or the carapace must exceed three inches. Happy fishing!